מתיבתא ד'קוראל ספרינגס: Welcome to our NEW HOME! 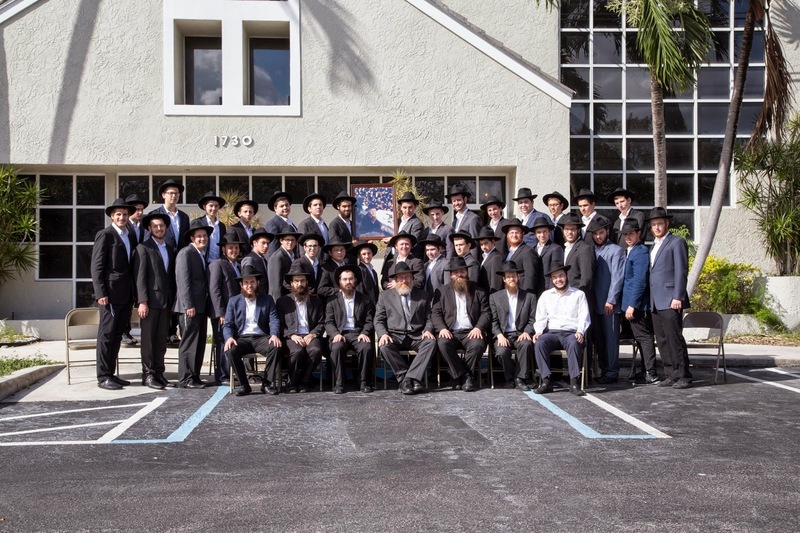 It took five years, but the newly renovated 7,500 square foot, two-story building the MESIVTA of CORAL SPRINGS recently moved into is amazing. The facility boasts a spacious Beis Midrash/Study hall, classrooms, cafeteria/assembly space, Judaica library and recreation lounge. Already attracting students from all across America and beyond, the MESIVTA’s well-known educators who motivate, challenge, and guide each Bochur had this to say about the change. We grabbed this fellow off the street to discover that he never had his Bar Mitzvah and never put on Tefillin! Today was his Bar Mitzvah at Mesivta! Great attendance truly is great!! Rabbi Feller from Minnesota Farbrengs!